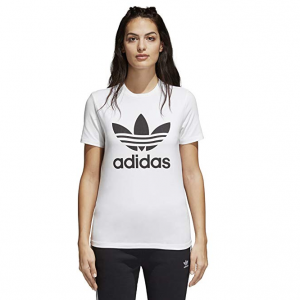 Amazon offers adidas Originals Women's Trefoil Tee for $23.90(was $35). This women's cotton t-shirt features cap sleeves and a u-shaped neckline for a flattering finish. 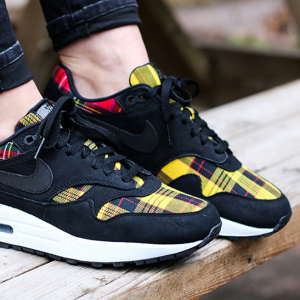 A large rubber-print trefoil logo upfront says adidas Originals loud and proud.